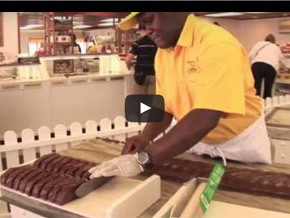 The authentic Original Murdick’s Fudge shop is inside Mackinaw Crossings. 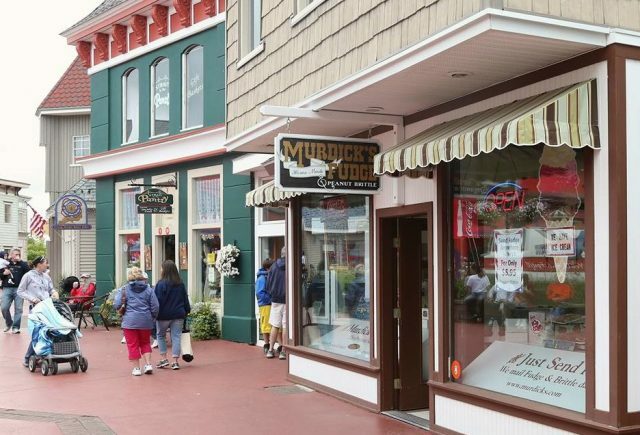 While other fudge stores may claim to be the “original” Murdick’s Fudge, the only Original Murdick’s Fudge shop in Mackinaw City is inside the downtown Mackinaw Crossings entertainment complex. 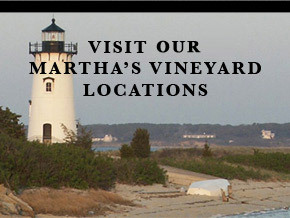 The mall is located at 190 S. Huron, Mackinaw City, MI 49701. 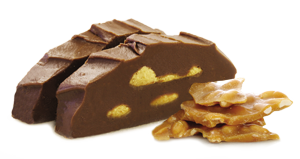 Contact store manager Kelly in our Mackinaw Crossings fudge shop if you have any questions at 231-436-7572. We’re so proud of our Historical Society of Michigan Centennial Business plaque. 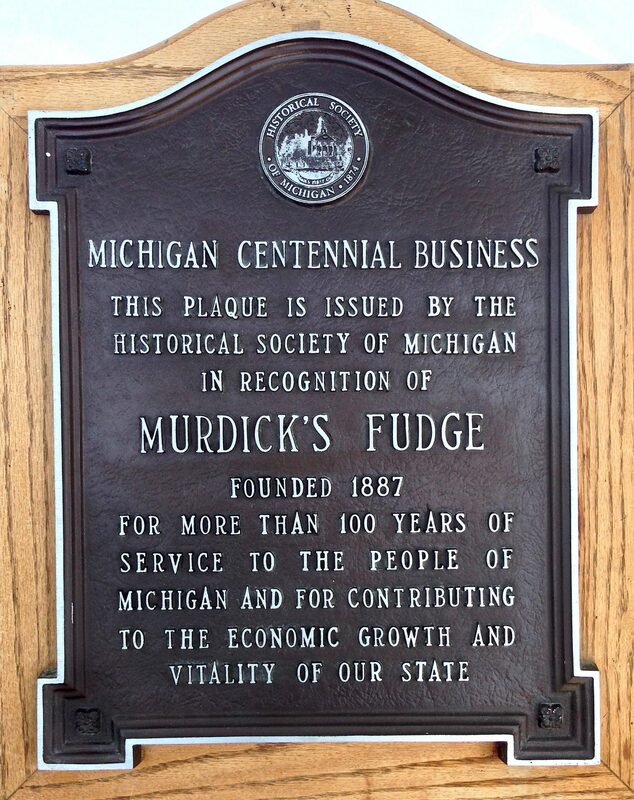 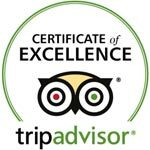 We are the only Michigan fudge company that can display this awesome recognition. 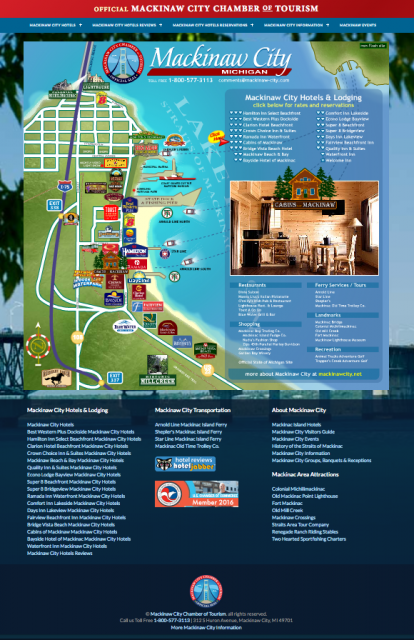 Click on this map to compare hotel rates and discover insider information about exploring Mackinaw City, one of two gateways to Northern Michigan’s beautiful and historic Mackinac Island. 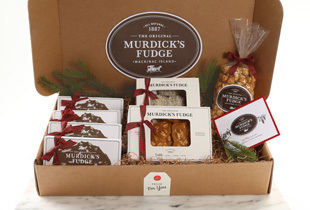 SPELL CHECK: The city’s name ends with a “w” while the island name ends with a “c.” We hope to see you soon at our Mackinaw City (inside the Mackinaw Crossings complex) or Mackinac Island Original Murdick’s Fudge shops.